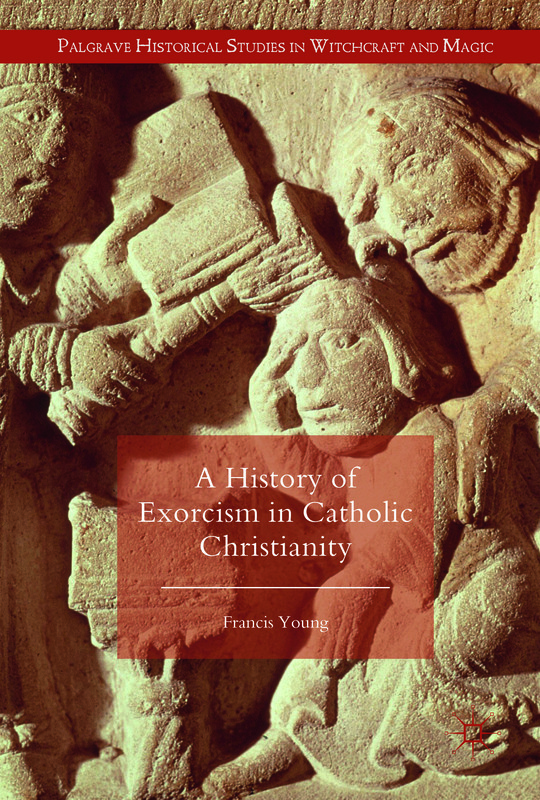 Palgrave MacMillan have designed a superb cover for my forthcoming book A History of Exorcism in Catholic Christianity, which is due to be published in April/May 2016 in the Palgrave Historical Studies in Witchcraft and Magic series. The front cover image is a detail of a thirteenth-century bas relief on a font in Modena Cathedral, showing a bishop aspersing a catechumen before baptism, holding open the book of exorcism. It is a reminder that the modern liturgy of exorcism originated as part of the liturgy of baptism (and, indeed, remains part of it). 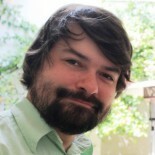 This entry was posted on December 17, 2015 by jacobite.